A truly miniature Iris for the smaller garden. 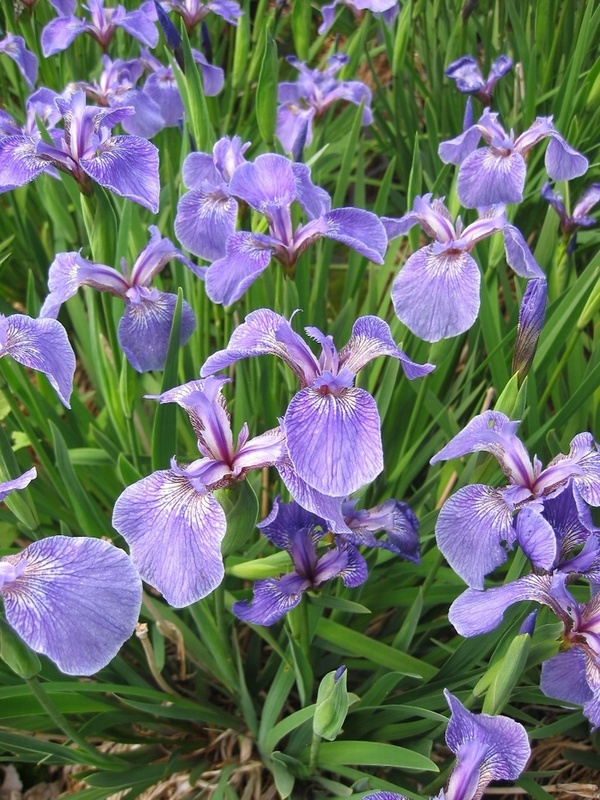 Deep blue flowers appear in early Summer amid tufts of narrow leaves, ht 20cm. 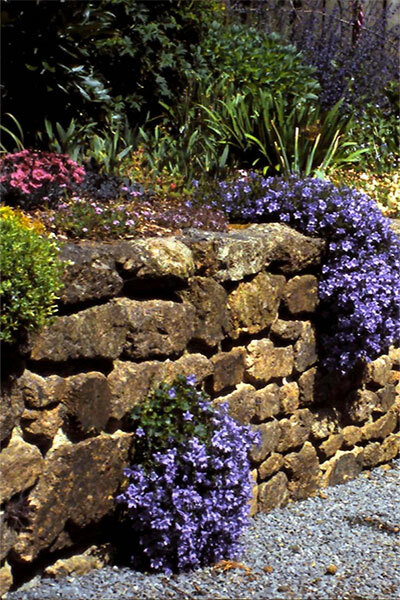 Easy to grow in a sunny position in the border or rockery. May also be used as an edging beside a patio.